**MOTIVATED Seller** French Quarter at Orleans! GORGEOUS 4 BD, 2.5 BA! Star Energy rated home w/ huge lot and wooded view! 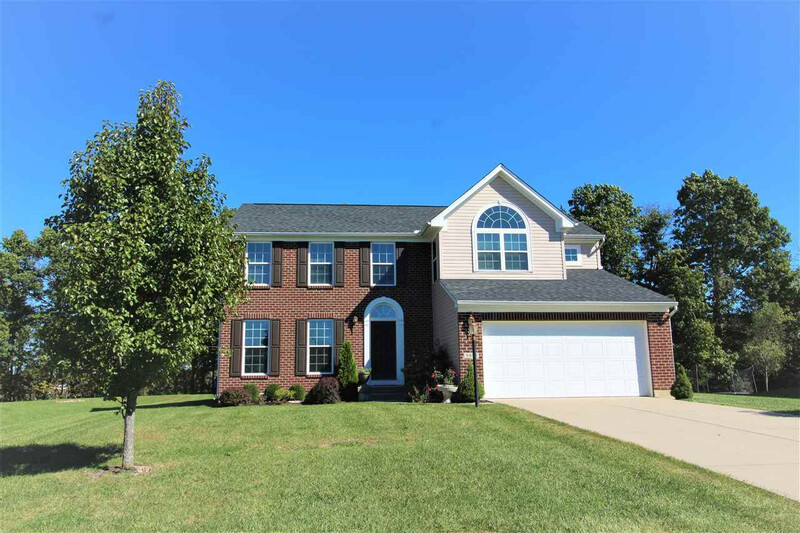 Large open floor plan with spacious kitchen, lots of cabinets & counter space & breakfast room w/ walkout to patio. Community pool, tennis courts, basketball, and more!! Don't Miss OUT! !